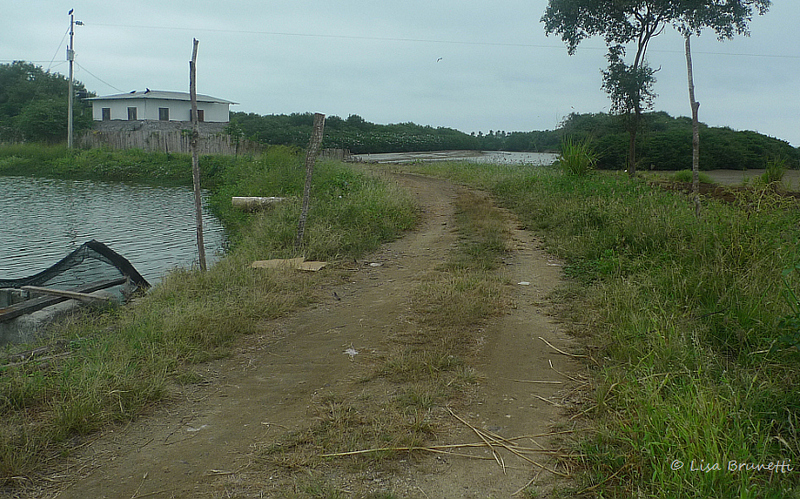 Once upon a time in 2008, magnificent mangroves cocooned the Casa Blanca (aka ‘Riverhouse’ and sometimes ‘Casa Loca”) on the last bend of Rio Jama… The few old photos of that house are not very good, but they show the essence of the area in 2008. Note the trees on the both sides of the house. Some of you are aware of last year’s loss of those mangroves that stood proud and tall downriver from the house. 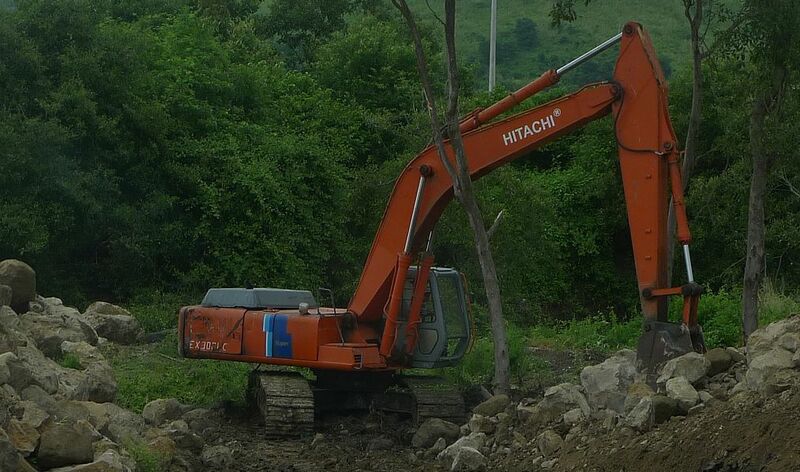 An excavator arrived and began shoving the mangroves into the river. 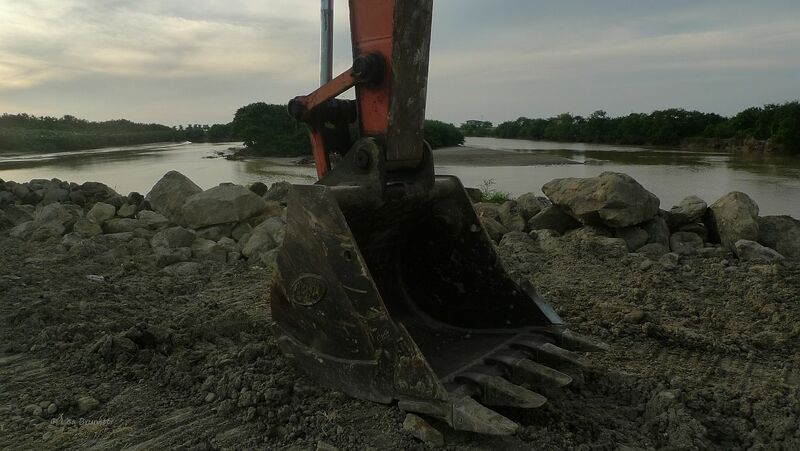 Dump trucks stockpiled huge boulders to replace the trees and strong arm the river into submission, which distressed one artist, and to her dismay, no one else! Please save those three trees, I pleaded.